If you’re a frequent traveler, then you know that luggage problems are an extreme party foul. No one wants to pay those extra fees because their bags are heavier than they thought. This is especially hard to avoid for the person who has a hard time packing efficiently. This is exactly what makes lightweight luggage so essential. So if you’re ready to save on baggage fees without having to leave anything behind, this article’s for you. Here are our reviews of the top brands with the best lightweight luggage, plus how to choose wisely. The chart below displays the brands that have the best lightweight luggage along with their ratings. Click "Read Our Review" if you want to see a more in-depth individual review for each one or "see today's price" to check individual price rates. Now, let's take a look and find a good fit for you. This is undoubtedly the most significant benefit, because no one enjoys extra costs. Many airlines (especially foreign ones) charge a fee for overweight bags, but this can often be fixed by bringing along lightweight luggage. 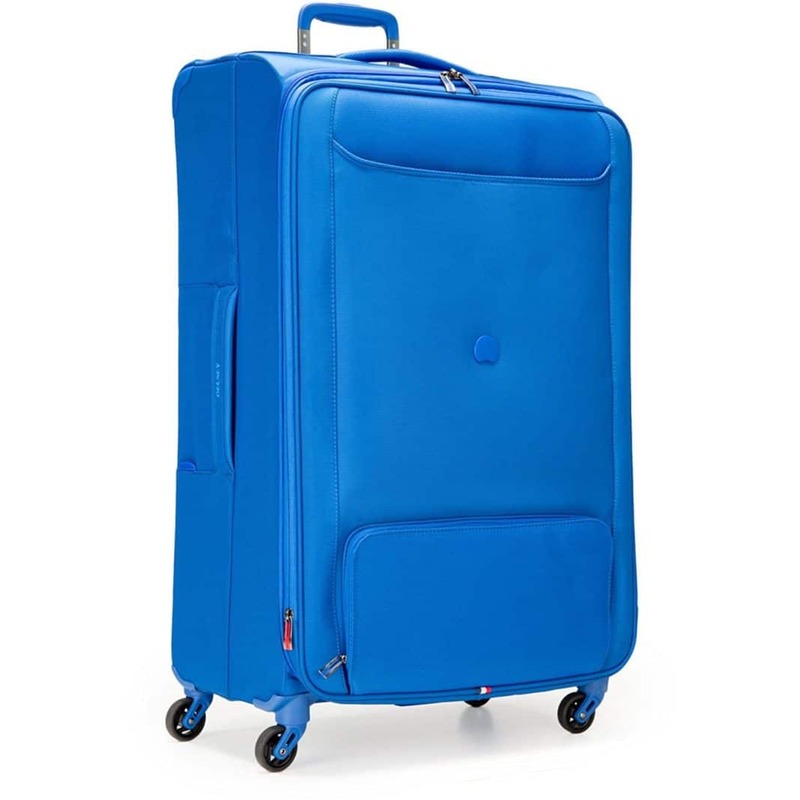 Therefore, finding a lightweight suitcase that already weighs a couple pounds less than average is a perfect starting point. 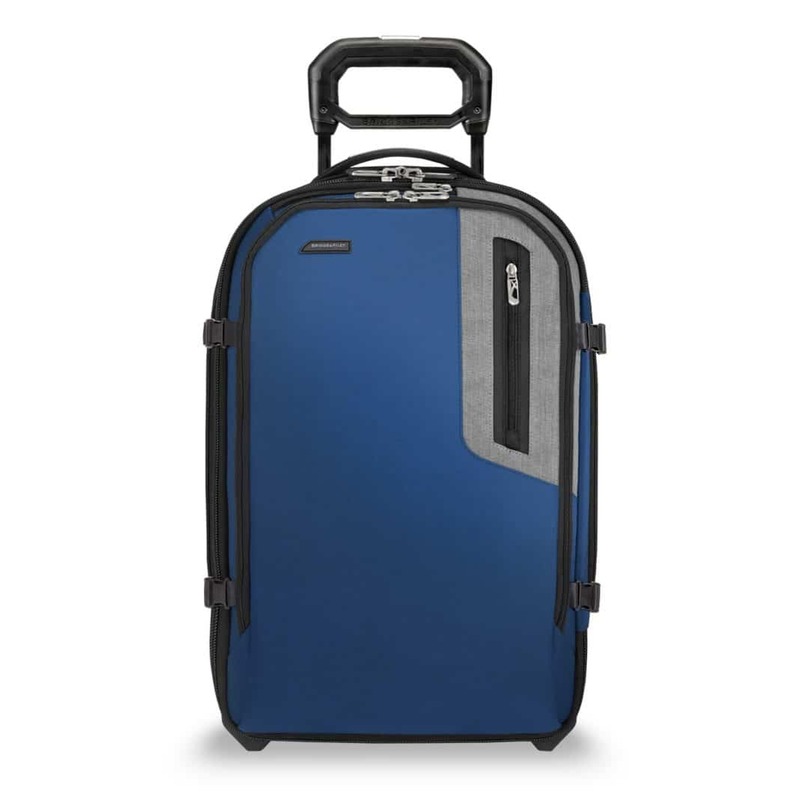 So what is the best lightweight luggage? Here are some points you should consider. Sure—this might be an obvious advantage, but imagine how much less stressful it’d be not to lug around an ultra-dense suitcase. No more sweating just from pulling your suitcase, or being held back when rushing to make your boarding time. It's easy to overpack - especially if you're a beginning traveler. You won't really need all those jeans and extra pairs of shoes. Take it from us. More often than not, you'll end up wearing the same few favorite staple pieces anyways. Just think about all those pieces hanging in your closet that you don't wear. Don't overstuff your bag. The best light weight luggage gets rid of these problems, and might even make it much more enjoyable to navigate the airport. Getting a great bag makes all the difference when you go to travel. While you might assume that lightweight luggage means smaller bags with less room, they’re actually often the opposite. The best lightweight luggage is built in a way that allows for more packing space. 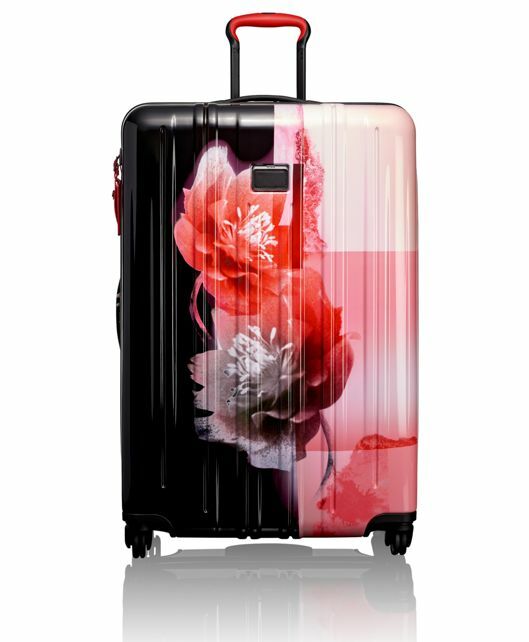 For example, take IT Luggage’s Wide Handle Design, a feature of their World’s Lightest suitcase collection. These handlebars are built into the frame and slide down the side of each case. That means no handlebars sticking up through the base of the suitcase so you don’t lose extra packing space. So don’t rule lightweight luggage out if this is a priority for you, or you’ll be missing out! You know that embarrassing moment when you’re breaking a sweat from lifting your loaded and heavy carry-on into the overhead cabin? Yeah, it’s slightly humiliating, and what do you know: lightweight luggage can solve it, easily. You won’t have to worry about making a fool out of yourself while others impatiently wait in line behind you to get to their seat. That’s what we call a win! 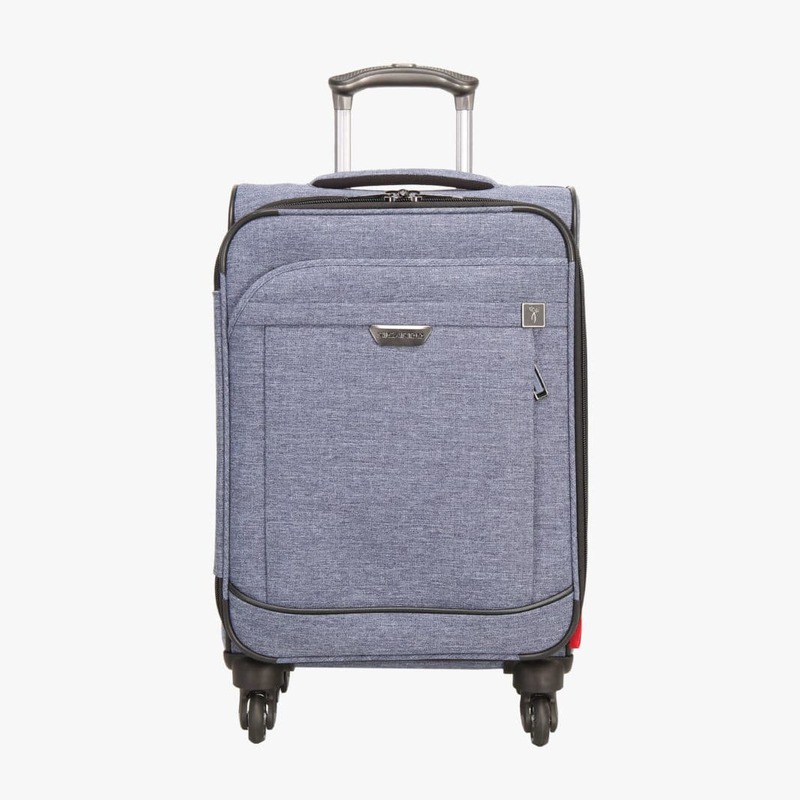 Take a look below at some of the common features of lightweight luggage you should consider before you buy a travel bag. 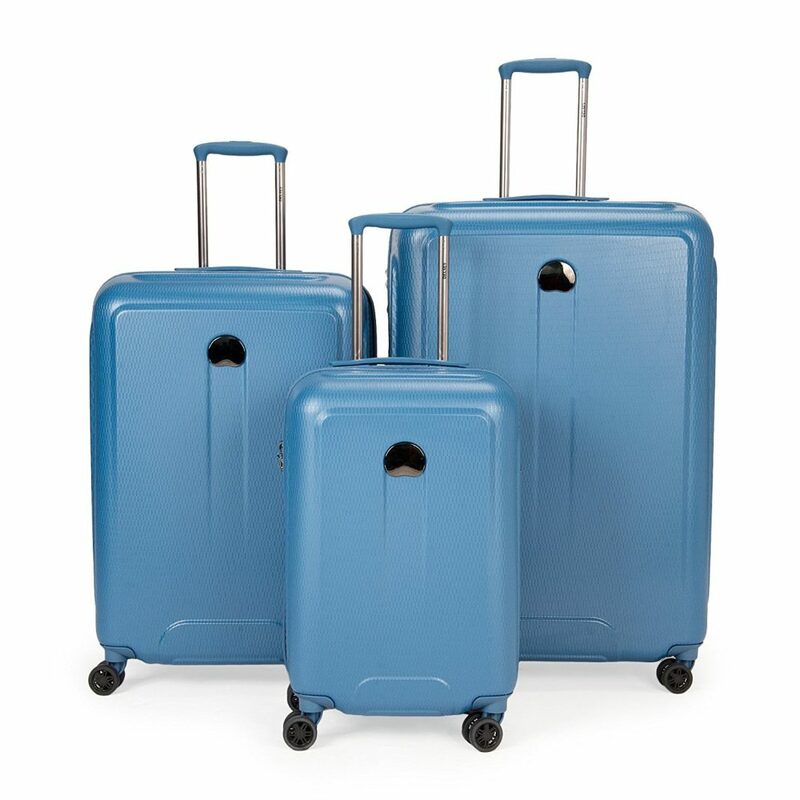 Make sure to read lots of luggage set reviews too. Some of the lightest luggage is hard sided. 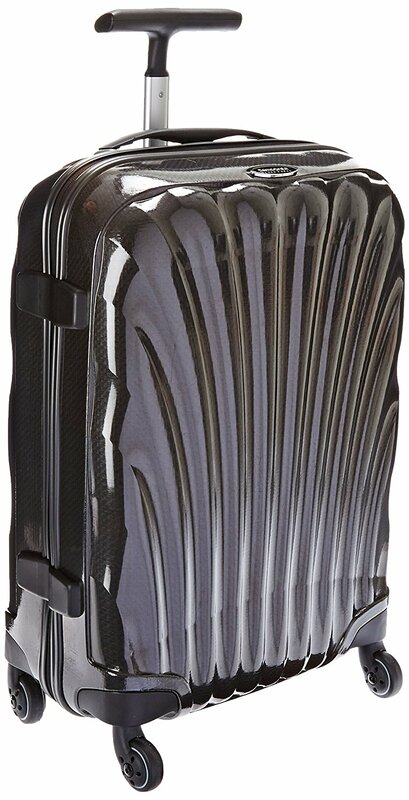 Much of the lightweight hard shell luggage on the market is made of polycarbonate. 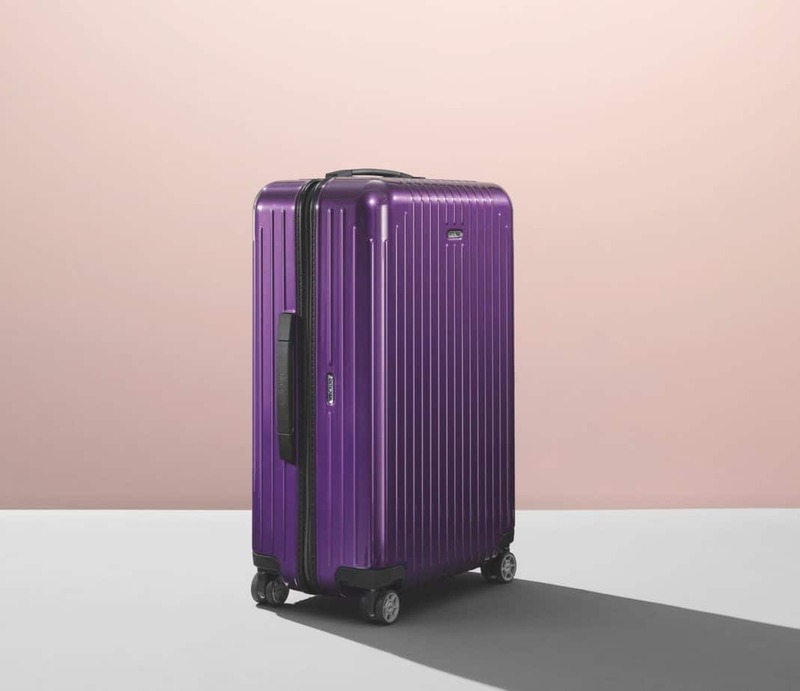 Otherwise, it’s often build from hard material produced by the brand itself (i.e it Luggage’s Duraliton or DELSEY’s Thermoplastic Composite). 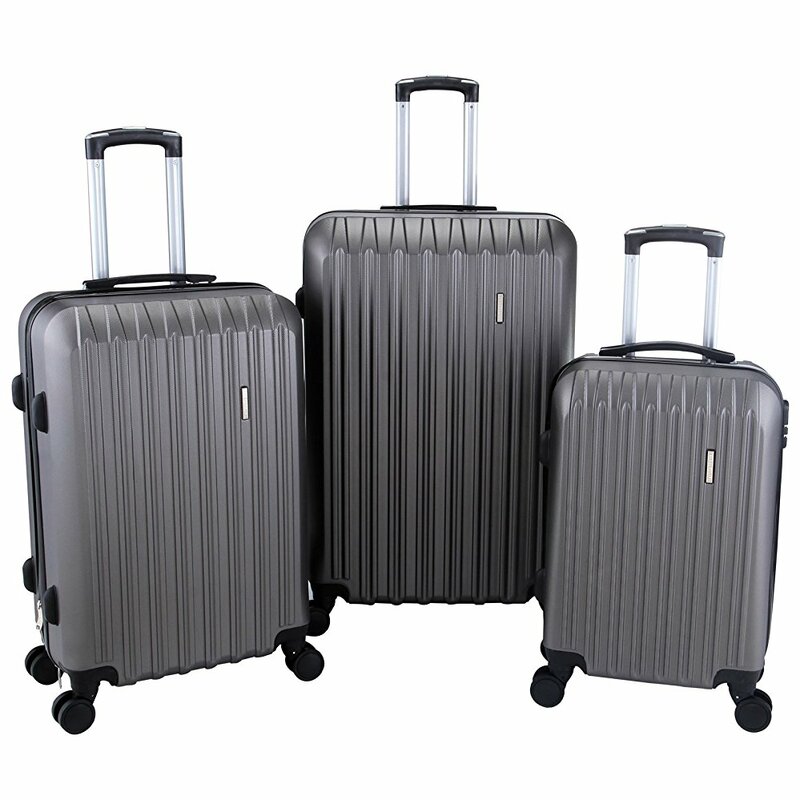 Many soft side suitcases are made of polyester or nylon. 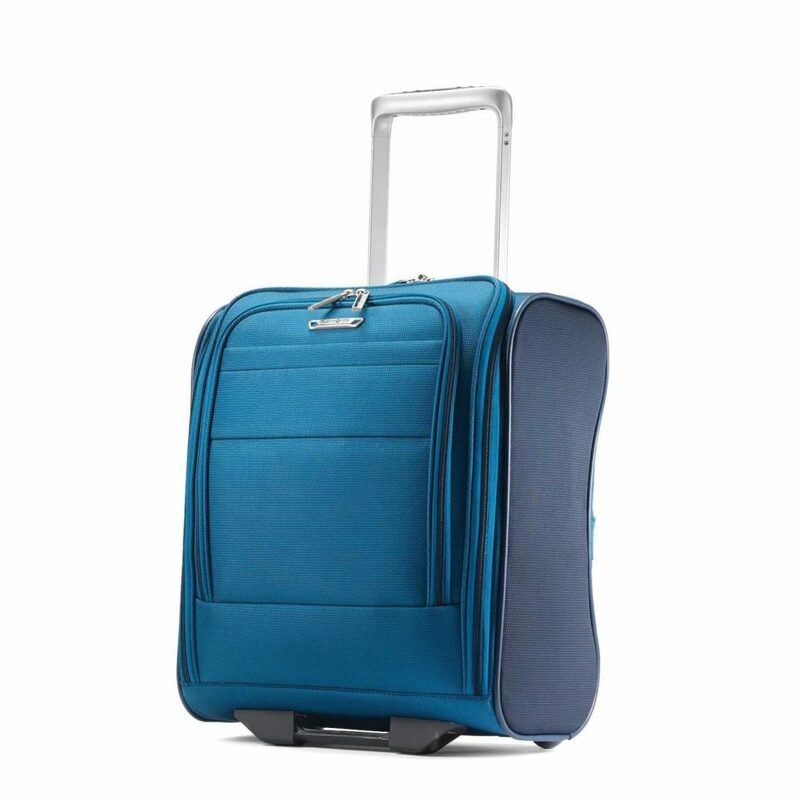 Most lightweight luggage features spinner wheels which makes for easier maneuverability so that wheeling your quality luggage isn’t a hassle. Now you know a little bit more about lightweight luggage in general and the awesome benefits that come with it. 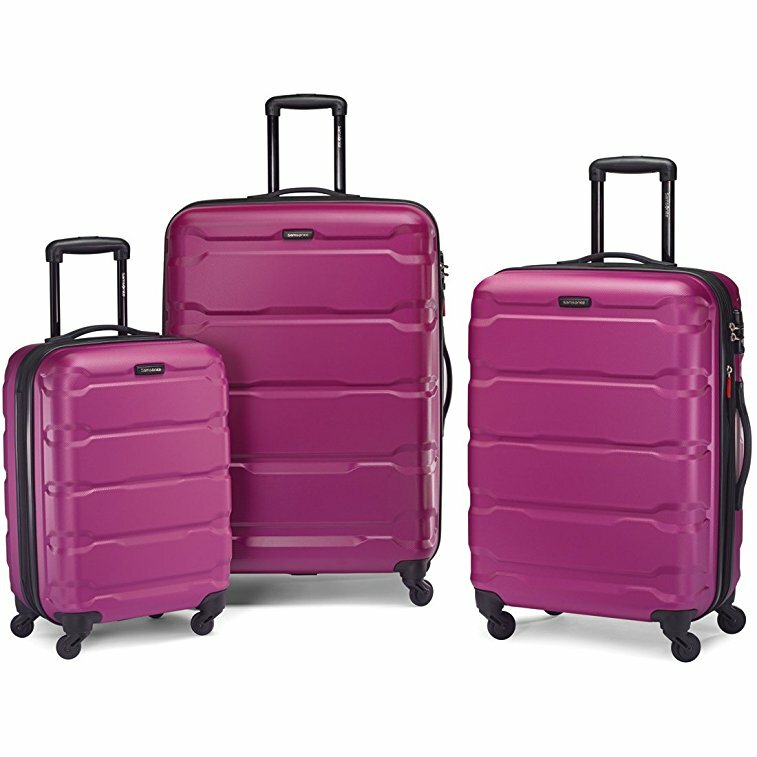 But do you know how to choose the best lightweight luggage for you specifically? If you just need a starting place, then it'll help you to begin by thinking about what you really want and need in your suitcase. Here are some questions to ask yourself to point you in the right direction. 1. How long is your trip going to be? 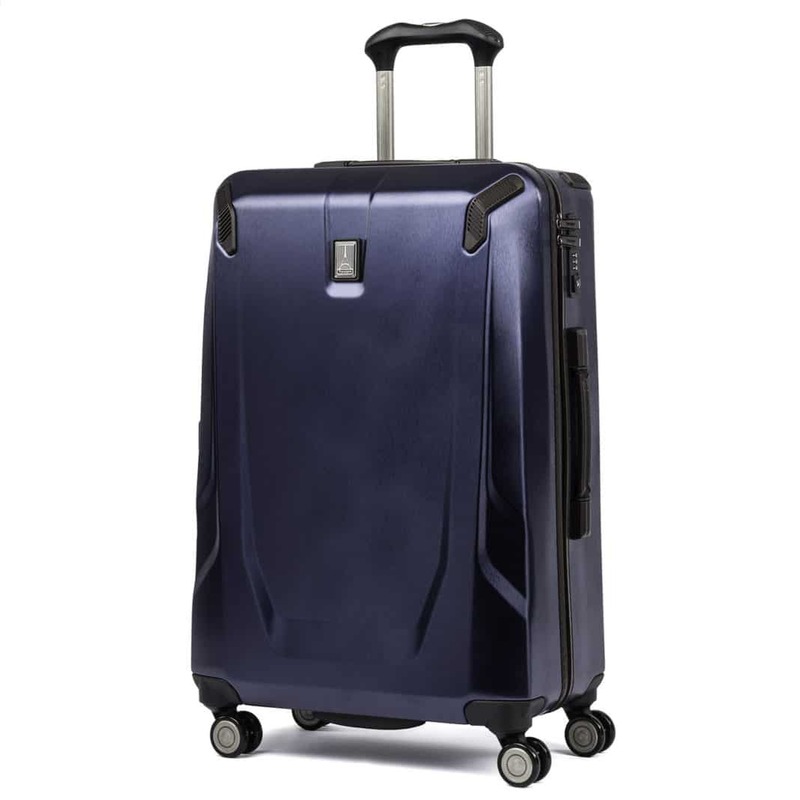 The duration of your travels is an important thing to consider when beginning your search for the best travel luggage. It’s simple really: the longer your stay, the larger the suitcase you’ll need. So if you’re going for a weekend trip with your girls, then a bag under [size] will do. But if you’re planning a week-long getaway or a couple months of adventuring, you’ll need a case anywhere from [size] to [size]. 2. What kind of environment will you be in? 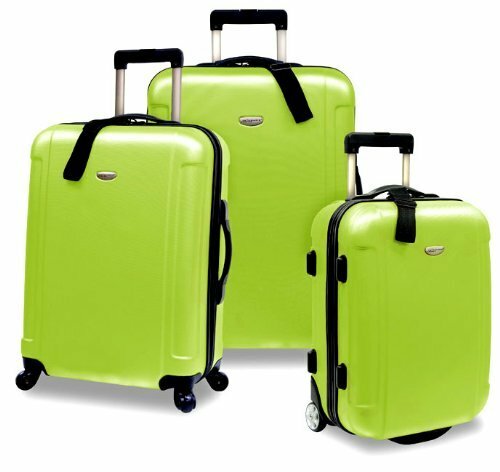 Your travel destination’s environment plays a big role in finding the best lightweight luggage for you. For starters, ask yourself what kind of climate you’ll be in. Then, think about the types of activities you’ll be engaging in and how it’ll affect your suitcase if you bring it along. 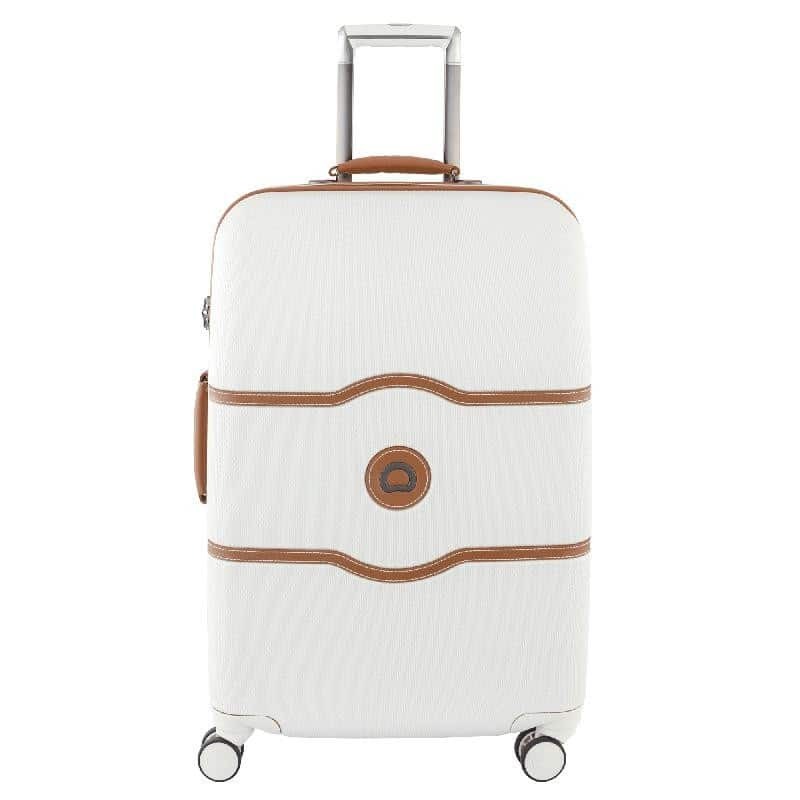 For example, if you’ll be adventuring through the snow, a hard shell suitcase is better suited for the trip. Even if you’re just walking through it to your hotel, it’s more likely to hold up better again the cold and wet weather of the location. Pro Tip: If you're traveling in Europe where there is cobblestone streets, buy a luggage that has backpack straps too. Or just invest in a good travel backpack instead. 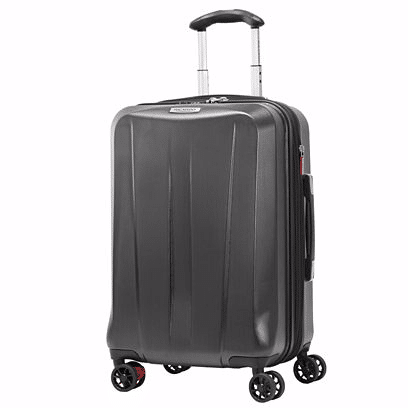 There is nothing more frustrating than ruining a brand new piece of luggage dragging it down cobblestone streets while searching for your hotel. Not only that but you will stick out like the ultimate tourist. 3. What's your priority: price, style, or durability? 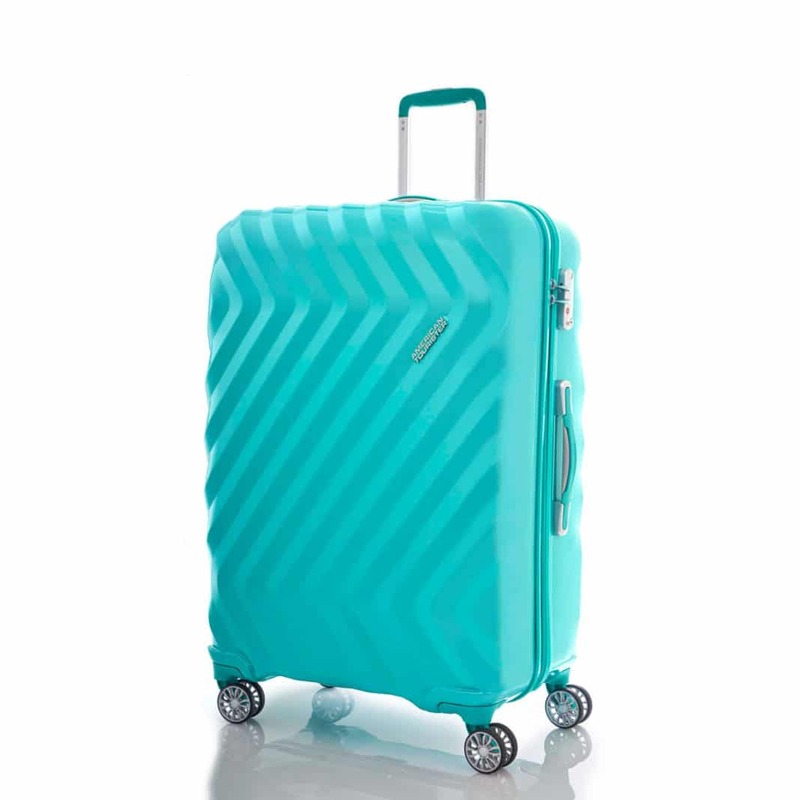 Asking yourself what your priority is might be the most important part of finding the best lightweight suitcases. It’s the best way to narrow down your options and make the decision process easier. If your priority is finding a bag within a specific price range, you’ll shorten the list with ease. Then, simply focus on choosing your favorite according to your fashion sense and reviews. 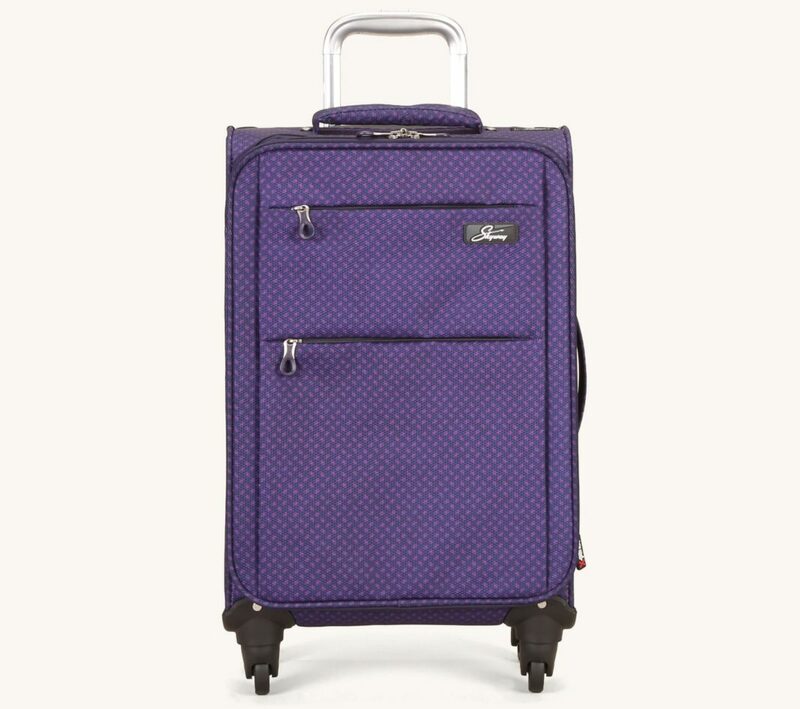 If style is your main priority, then you can only search for lightweight luggage from the brands that suit your flavor. And if durability is your focus, digging into reviews for individual bags and their specs will be a necessity. But what if all of these aspects are a priority to you? Start with the brands that fit your style, and then go from there. 4. Have You Considered the Size and Weight of the Bag? Do you think anyone has ever under-packed for a trip? It's not likely. We can't tell you how many times we've seen travelers lugging overstuffed bags across the airport. Believe it or not, it's really easy to go over the standard weight limit for a bag. European airlines are particularly strict, some only allow a bag of 22 pounds (10 kg) or less when flying between countries. While many travel bags are marked as lightweight, don't take their word for it. Make sure you take a quick view online or check the actual weight of the bag printed on the sales tag. 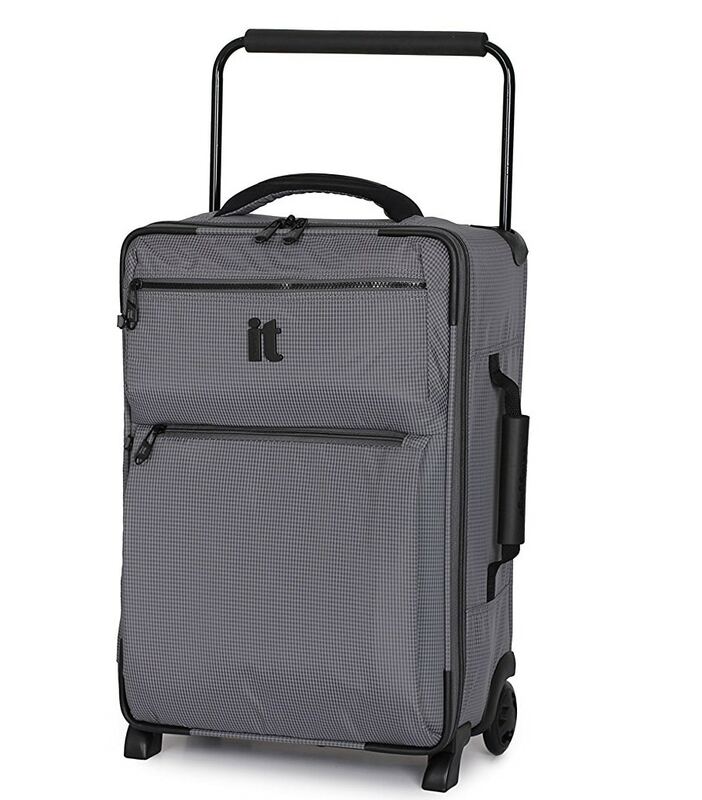 You'll want an easy rollaboard lightweight luggage spinner weighing in under 10 pounds. A duffle could work too. 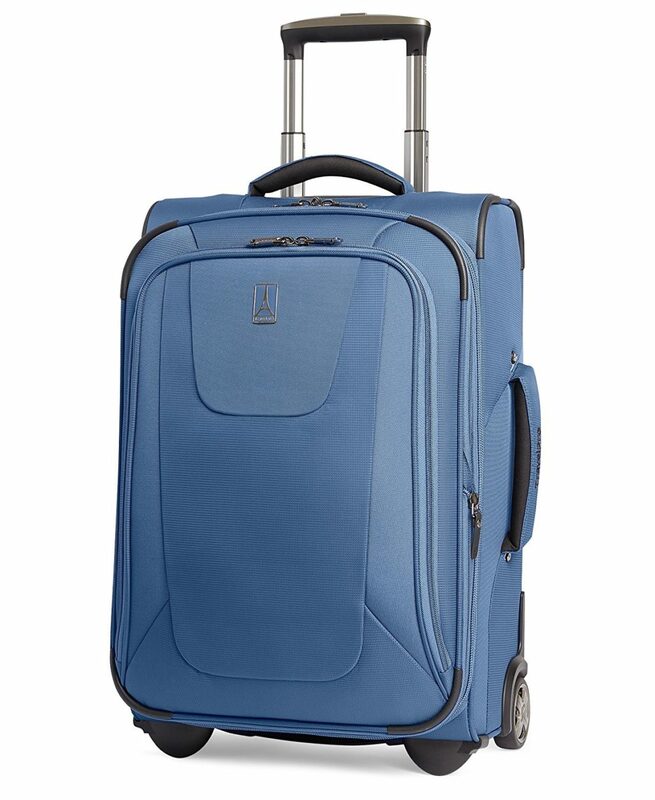 Many types of lightweight spinner luggage are soft-sided, which is super helpful when you need to stuff your bag into the overhead space. 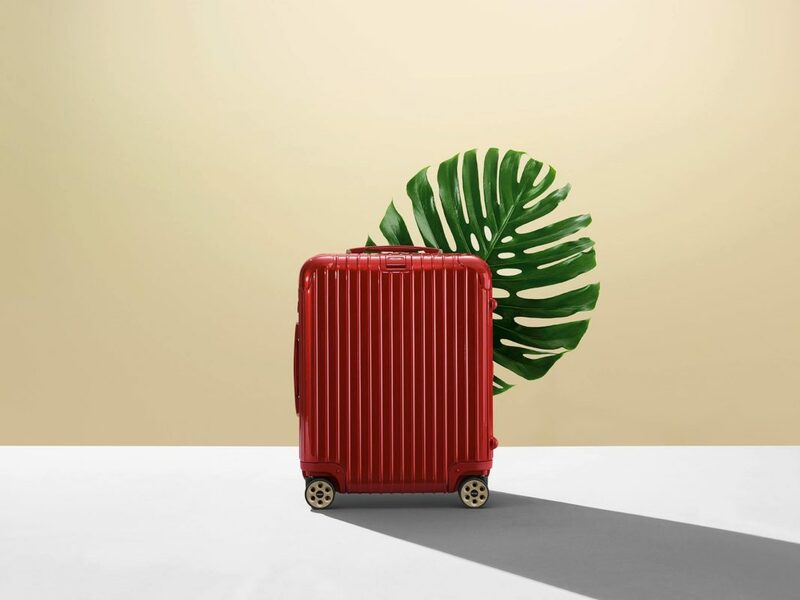 If you tend to travel with items that could easily be damaged or plan on bringing back a souvenir, perhaps you should stick with a hard shell luggage item. 5. Do You Know the Carry-On Limit Measurements of the Airline You Are Flying With? Most American airlines allow bags ranging from 45 linear inches up to 55 linear inches. American, United, and Delta, however, tend to be very stingy with their baggage policies. Southwest Airlines tends to be a bit more generous. 6. Should You Get A Four-Wheeled Bag or A Two-Wheeled Bag? While many travelers shun the idea of investing in a four wheeled bag, we're going to be real with you. It's a whole lot easier than a two-wheeled one. When you board the plane, spin your luggage to the narrow side and squeeze it down the isle - all while managing not to spill you five-dollar Starbucks latte - you can thank us. 7. Pockets or No Pockets? Some people are more picky with their bag's aesthetic. We say keep the pockets to a minimum. Why? Have you ever been in an airport, frantically digging for your boarding pass or passport? Having fifty different pockets won't help you then. Not only that but it's also infuriating to have to "go fish" when you finally get to your hotel and all you want is your toothbrush. Actually consider the product reviews. Don’t get us wrong—you don’t need to listen to every bad review that you find. But what you should do is pay attention to recurring complaints about certain aspects of the luggage. For example, if a handful of people complain about zippers breaking or wheels sticking, you may want to pass. And it doesn’t necessarily have to be a negative review for it to be worth listening to. Say it has mostly good reviews, but within many of them, it’s noted that the luggage is smaller than expected. 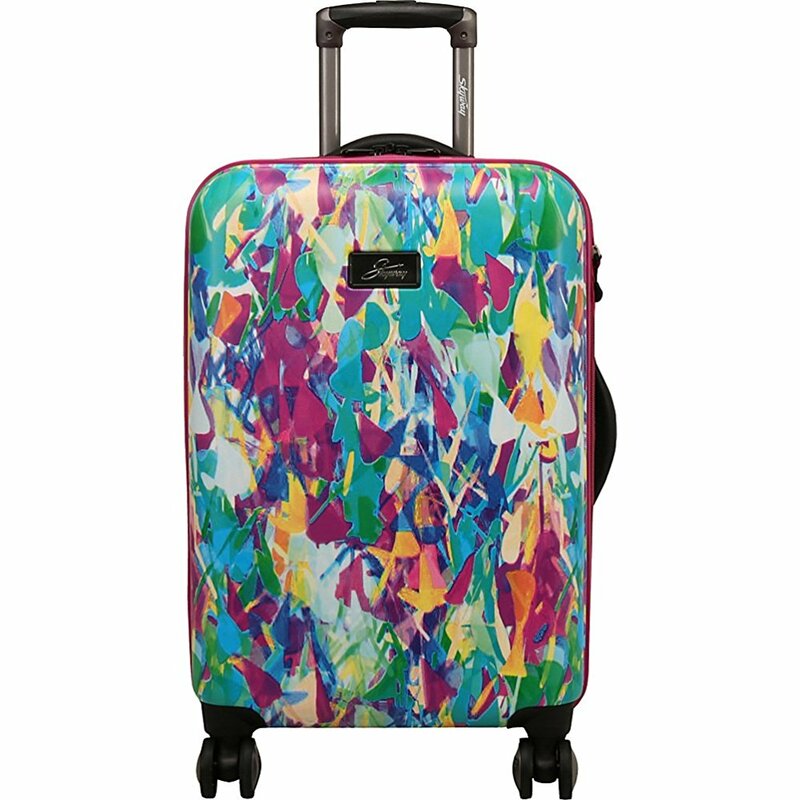 You may still want to purchase the suitcase, but at least you’ll know what to expect. Make sure the luggage comes with a warranty. This might seem like a no brainer, but not everyone checks this task off their list when buying new luggage. And it’s not only important to make sure a warranty is provided, but to know the warranty details as well. It’s not enough to see that there’s a 5-year warranty if you don’t know what it covers. So make sure you don’t skip out on this step, or you’ll be sorry you did later. Is This Bag Going to Be a Gift? 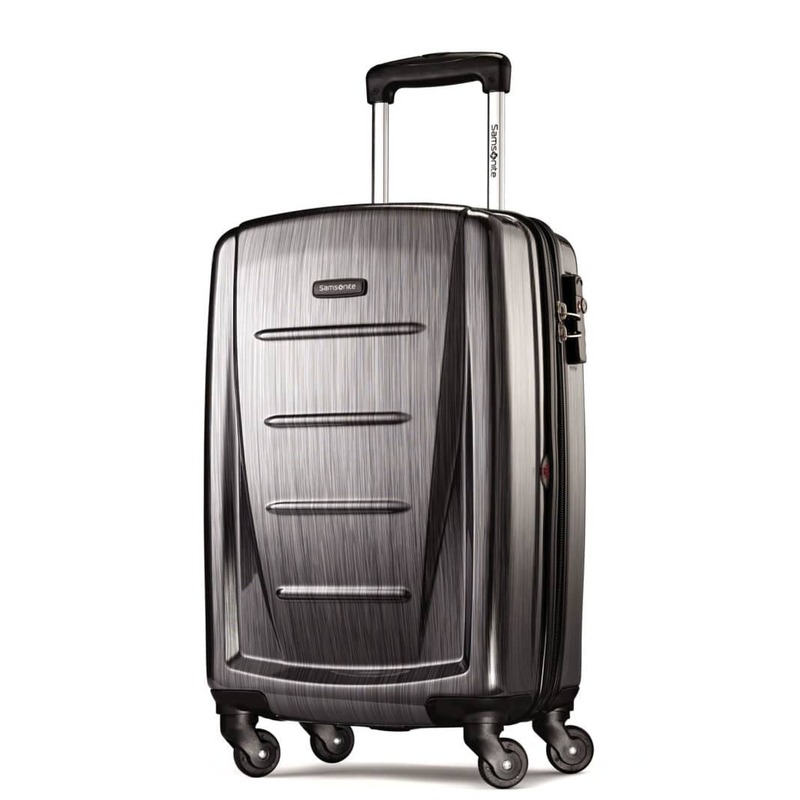 Are you looking to purchase some ultra-lightweight luggage for a gift? There's nothing better than gifting something to help out the traveler in your life. With Mother's Day (and Father's Day) just around the corner, this could be the item you need to wrap up your mad gift hunting. Buying luggage is like buying a car. Before you commit, you have to check the engine, kick the tires, and take it out for a spin. 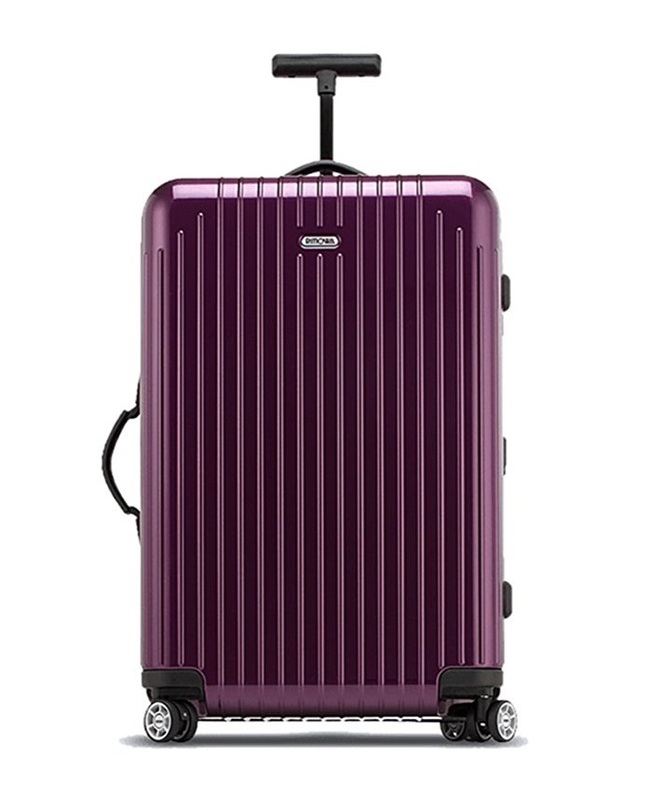 When buying travel luggage, pay close attention to the things that could break when you need them the most: wheels, zippers, straps and handles, etc. Make sure you also thoroughly check the seams of the bag, hardware, and stitching. We're often asked to give advice on the best materials for ease of travel. Durability matters a whole ton too. You don't want your suitcase to be falling apart after only a month of travel in Europe. Generally speaking, there are three main elements to consider: the frame, fabric, and waterproofing. Some bags have a hard shall and others have an inner frame. Look for fiberglass in the frame for added strength. In the event that you opt for a fabric bag, choose a light and sturdy fabric like ballistic nylon. Last but not least, waterproofing is critical. Keep an eye out for DuraGuard fabric protector coating. 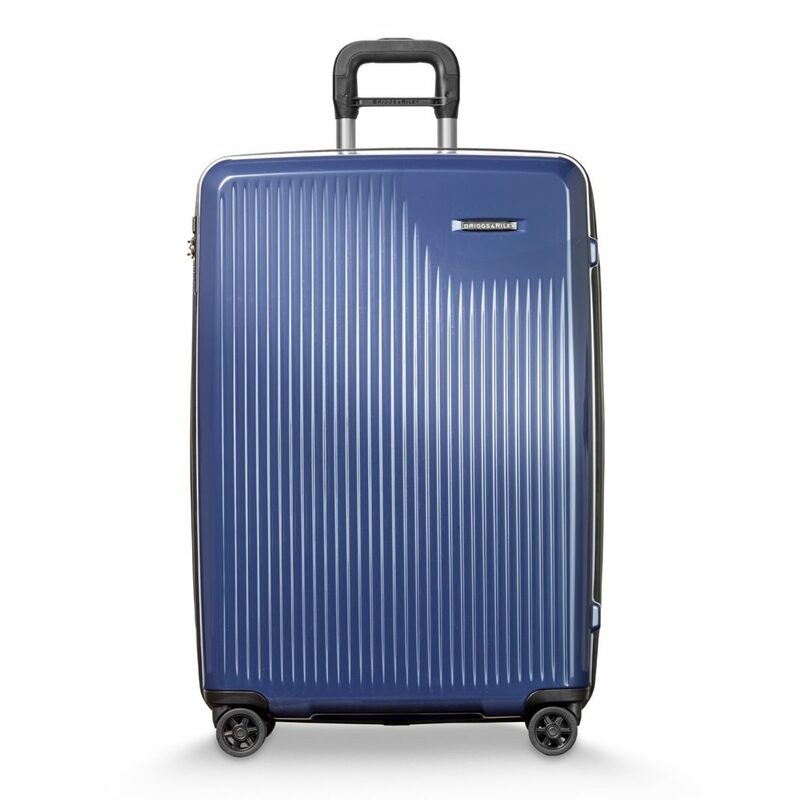 RIMOWA SALSA AIR Ultralight Cabin Multiwheel 22"
Do you still want to shop around a little? That's smart. We highly recommend doing thorough research to make sure you get just the right types of lightweight carry on luggage. 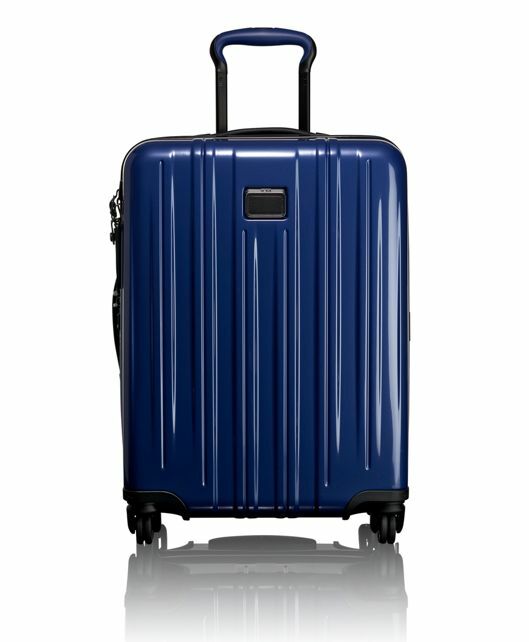 While you probably won't find the world's lightest luggage, you can certainly try. Opt for a compact size carry-on. Alright, as we wrap up, we're going to leave you with a final few pro tips. First, organize your luggage as much as possible. What do we mean by this? Well, we'll tell you. Buy packing cubes to organize your stuff (e.g. jeans and shirts in one cube and socks and undergarments in another). These cubes make it a whole lot easier to find what you're looking for without having to tear your whole bag apart. Second, don't overpack. Nothing is more frustrating than trying to cram all of your gear into a small bag. Just don't do it. Third, consider taking a few extra small bags for used laundry, a gym bag, or garment bag for more fragile pieces of clothing. You never know when you might need them and they don't take up much space. Fourth, make sure all of your toiletries are taped shut and sealed in ziplock bags. 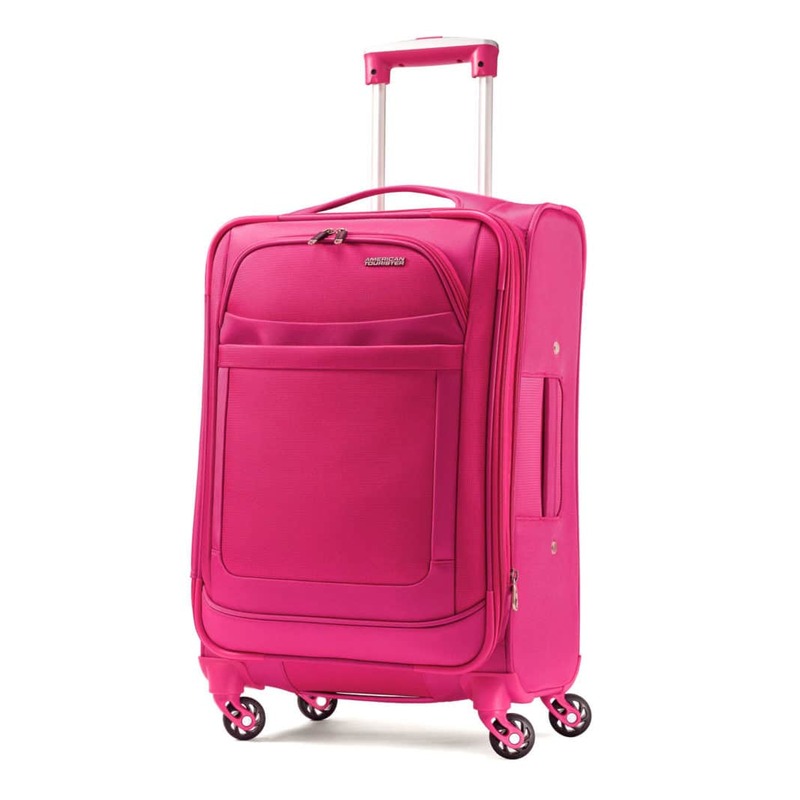 Makeup leaking or travel shampoo spills can not only ruin your luggage's interior but your prized possessions as well. We hope that after this guide and list of the best suitcases will help you find the best lightweight luggage for you. Hopefully we helped you find some perfect Mother's Day gifts as well. Is there one that you think you'll most likely purchase after reading this review? Or if you've owned any from this list, which do you think is the best luggage? Share your thoughts with us in the comments below!